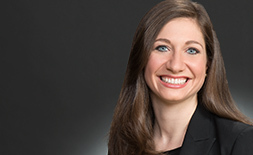 Marissa Ronk represents clients in complex commercial litigation at the trial and appellate levels. Marissa serves as a case manager handling the daily responsibilities in multiple litigations. Her experience includes drafting and arguing motions in court, preparing and examining witnesses in arbitrations and depositions, and authoring appellate briefs. Marissa serves on the firm’s rapid response team when the preservation of facts at an incident scene is critical to a successful defense. Prior to joining WTO in 2015, Marissa worked as a litigation associate at a large, international law firm, where she handled product liability and consumer class action matters. She was involved in women's leadership, pro bono, and recruiting efforts. 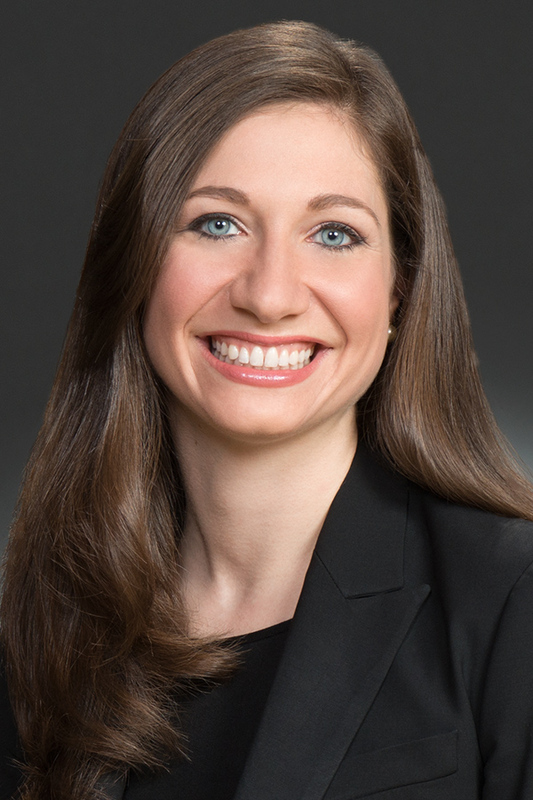 Marissa Ronk represents sophisticated clients in complex commercial and class action litigation at the trial and appellate levels. Prior to joining WTO, she served as an associate in the Chicago office of a major international law firm, where she handled class action and other complex litigation. Recovered all funds claimed in a breach of contract dispute between two Fortune 20 companies. Represent Skyjack Inc. as national trial counsel in product liability cases involving aerial lift and boom equipment. Serve as SWAT counsel for a major insurer for healthcare professional liability. Represented a major Colorado manufacturer in its winning motion to dismiss class action litigation alleging illegal pesticide use. Defended several manufacturers of high fructose corn syrup in a multimillion dollar dispute in which plaintiff alleged her consumption of the product caused her diabetes. The Western District of New York dismissed the complaint with prejudice and that dismissal was upheld by the Second Circuit. Represented multiple corporations in various class action matters alleging recording of calls in violation of the California Invasion of Privacy Act. Negotiated dismissal of them all for a nuisance fee. Defended national automobile manufacturer in putative class action alleging economic damage resulting from repairs to driver's seat. Plaintiffs voluntarily dismissed their case without payment. Represented a national charitable organization against a complaint to the government of violations of the Colorado Solicitation Act. Following a campaign to the Colorado Secretary of State, WTO ultimately persuaded the government there was insufficient evidence of a violation and the government closed the case without taking action against the charity. Law Week Colorado, "WTO Brings on Three Associates," June 24, 2015.